We are often asked about our reading habits. Entrepreneurs are always on the lookout for more blogs to help them improve, grow, and develop long term strategies, and so do we. This list is obviously subjective, and even though we did take some factors into consideration, like traffic and engagement, the main thing that lead us to choose these particular blogs, is the content and value we feel they deliver. Each one of these blogs is someone’s lifetime project with thousands of hours invested into it. Since we know that a lot of people get hate pompous titles and descriptions, we choose to create our own description for each blog. Note: We are aware about big names like Guy Kawasaki, Seth Godin, Neil Patel and many others that are regularly featured in this kind of lists, but we chose to ignore the obvious. We wanted to write about additional less-mainstream-than-Seth-Godin that will actually help our readers expand their reading list. Also, in our personal opinion, smaller blogs are likely to provide more specific examples, and eventually provide more value. This is the blog of Fred Wilson, who has been a VC since 1986, where he writes about startups and many other related news. He’s not “reporting” news or facts. He also puts his thoughts in every article, which is nice and refreshing. Mark Suster is a 2x entrepreneur turned VC in 2007. 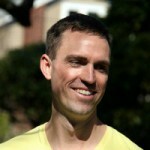 His focus in on early-stage technology companies – usually looking at Series A or seed investments. This is the creation of Dharmesh Shah, the co-founder and CTO of HubSpot, and is mostly focused on software startups. But a lot of the info presented on the blog can be easily implemented in to any kind of startup. Everything works better if you can put your own twist to others ideas. 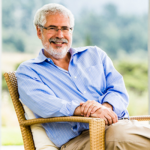 Steve Blank has been featured by Forbes as one of “The 30 Most Influential People in Tech” alongside some of the most recognized people like Marissa Mayer, Jeff Weiner, Larry Page or Tim Cook, just to name a few. His book entitled “Four Steps to the Epiphany” it’s been called the book that launched the Lean Startup movement. The tagline of this blog says it all – Good advice for startups. It’s short and to the point. But the articles featured here are more from an angel investor’s point of view, how to structure your startup to be as attractive as possible for the investors. It’s great especially if you are at the stage where you need the next “big push” that requires capital to be achieved. 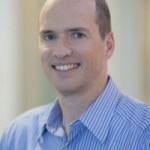 Ben Horowitz is the co-founder and Partner of the venture capital firm Andreessen Horowitz and this blog is the place to share what he learned through the years as a business owner as well as a VC. It’s always good to receive advice and opinions from people that were part of the both sides of the startup “grinding”. A great resource for tips on how to work better and compliment that with a better life. You can find a lot of time management tips or productivity tricks or anything that will help you to be the person that develops an awesome project. You can find a lot of guest posts from all kind of influencers and or simply people who want to share an experience and give back to the community and help them succeed. BusinessWeek named Eric Ries one of the Best Young Entrepreneurs of Tech and in 2009 he was honored with a TechFellow award in Engineering Leadership. Since 2008 he has talked about lean startup movement and continues to do so even today, documenting the evolution and sharing his thoughts on this topic. And he knows what he’s talking about; so much that he even has wrote a book called just that – The Lean Startup. Charlie O’Donnell is a VC at Brooklyn Bridge Ventures focusing on very early stage investments in the “Greater Brooklyn” area. And in this blog shares a lot of great material that comes from his personal and job related projects. And if you think that a VC is a person who sits at a big office waiting for the “next big thing”, you will be surprised to see what his schedule looks like in his post entitled What the heck does a VC do all week anyway? A blog covering the Dutch startups and all the news related to this area. 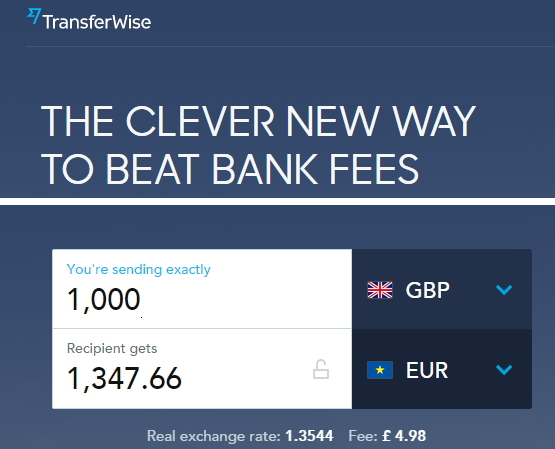 Even though is very local, a lot of great info can be taken from this blog and also can be a very good source for news to this European market. And why not, there is always a local idea that with some tweaks and twists can become a global success. So keep an eye on this blog’s feed for news that don’t always get published on your usual sources. Continuing on this local path, I’m going to bring you something from Canada this time. But this something much more than just a blog, is a network of entrepreneurs working together to build an environment for entrepreneurship in Canada. Quick fact: Startup Canada has mentored more than 20,000 Canadians and has grown to represent more than 80,000 entrepreneurs, 400 enterprise support partners, 300 volunteers and 20 Startup Communities from coast to coast. Dan Martell was named Canada’s top angel investor in 2012 and has led investments with companies like Udemy, Intercom and Unbounce, beside founding Clarity and Flowtown which were acquired by big names like Fundable and Demandforce. Dan is a great example of a person who grew up in a challenging environment but still managed to succeed in both business and life. Read his about page to learn more. Pollenizer is the result of Phil Morle and Mick Liubinskas idea to create more support for startups in Australia so they created an incubation and acceleration program that will help entrepreneurs. For whoever is interested, take a look and read more. 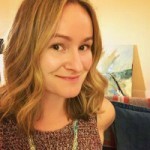 For me, the blog represents a little gold mine of quality information and this is what I want to feature here – the blog. Because it has so much “hands on” information featured in their articles. 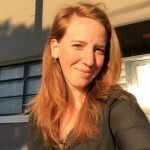 Danielle Morrill is the Cofounder and CEO of Mattermark, angel investor, software developer and has been publishing advices on her blog for the past 10 years. Leo is the Co-Founder of Buffer and on this blog talks mostly about the other parts of the startup life like minimalism, mindfulness and healthy living. But every articles has that little nugget of information that can change the way you see or do things. 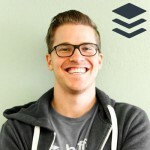 If you don’t know already what Buffer is, I encourage you to take a look HERE. It’s basically an app that allows you to schedule the posts on your social media accounts and track your results. That’s the short version. The app has a lot more functions if you choose to go more in depth. 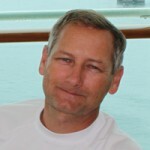 John Greathouse has held a number of senior executive positions with successful startups over a period of more than 15 years. And with this kind of experience usually comes great material that gets posted on his blog, luckily. And even better is his devotion to publish weekly which makes it one of the most constant updated blogs in this list. There are others that get updated even daily but those are mostly news. We all know how hard is to craft evergreen articles and this is why we salute him for that. 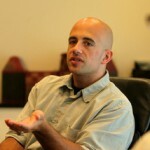 Avishai Sam Bitton created the blog with the intention to help other startups on their journey to success by providing what everybody needs in the early stages – advice. 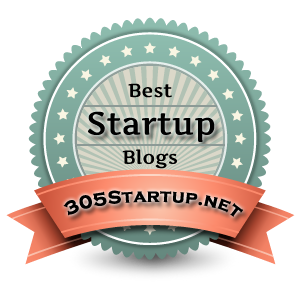 Advice from different categories like SEO, Blogging, Services or simple Startup Tips. In his blog you can also read reviews for a lot of tools that can help a business to grow and better plan the next steps. Tools like CRM solutions, for email marketing or just to help with your productivity. 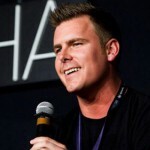 Ryan Carson is the Co-Founder and CEO of Treehouse and blogs about his experiences about growing a company that has 70+ full-time employees and $10 million in revenue a year. And even if sometimes you will find some personal posts, most of the time you will get tips on how to grown your #NoManager company. Kate Kendall is the co-founder and CEO of CloudPeeps and The Fetch – a guide where professionals share and discover what’s happening in their city. Her journalist background can be seen on her writing which has a nice flow to it and even if some subjects are a little hard to comprehend, her writing skills and choice of words makes it easy to digest. Also, we need to acknowledge her great taste in choosing the images for the posts. 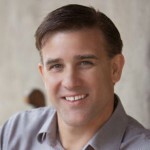 Jeff Hilimire has been an entrepreneur since 1998 when he founded his first company, Spunlogic, that has gone on the same route as any good startup, it got acquired. He is now focused on growing his latest project called Dragon Army – a mobile agency with expertise in gaming. 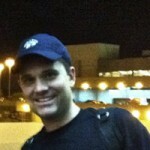 This blogs has more of a personal feel to it but still has a lot of great info for startup owners. So you can say that is more like a 2 in 1 kind of blog. 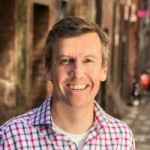 Steve Sammartino is the owner of the blog and also the author of the book The Great Fragmentation (haven’t read it personally but I see very good feedback on Amazon and other blogs). The general feel of the articles tend to be around pitching and more sales oriented. Which can be a great addition for every startup owner in learning how to better place themselves and their business. Even though the blog hasn’t been updated in more than a year, I still wanted to feature it because most of the info is still relevant and it is a blog from which personally I have learned a lot about Growth Hacking. This was the list. Hope you enjoy it and found new reading material to grow your business even more. 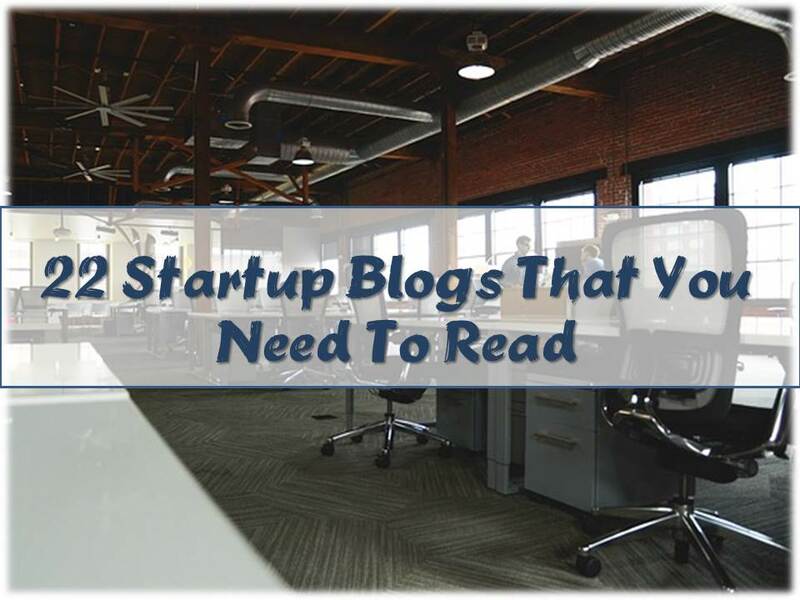 If you know some other blogs that can bring value to this list, please let me know in the comment section. And if your blog is listed in this article and want to brag about it, why not do it with a nice badge?! Great post, worthy points, when it comes to startup success factors.